Akram Khan, BCB's cricket operations chairman, on Tuesday (October 30), noted that Shakib Al Hasan will be given the No Objection Certificate (NOC) to participate in the upcoming UAE T20x - a franchise-based T20 event - provided there is no medical issue. ''There will be a medical report regarding Shakib. If there is no problem in it, and it seems to be positive, we will give him the NOC,'' BCB cricket operations chairman Akram Khan told reporters. ''Probably he cannot have an operation in one year time, while at present there is no pain [in his finger] If he is medically fit, he can play,'' he noted. 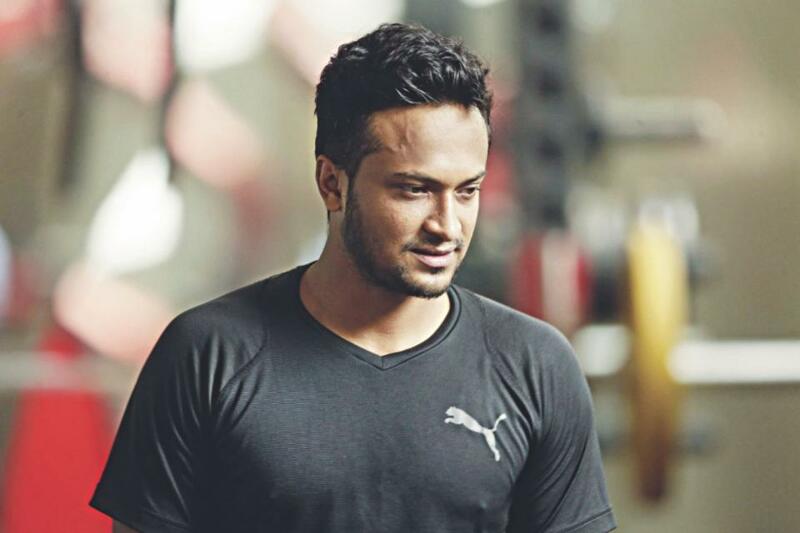 Shakib, who is undergoing a rehabilitation program for his injured finger that forced him out of action for three months including the ongoing ODI series against Zimbabwe, had applied for a NOC with BCB's cricket operations in order to take part in the tournament, slated to start on December 19. The injury, initially, first ruled him out of a part of the Asia Cup, while also making him unavailable for the home series against Zimbabwe. He could also be ruled out of the Windies tour of Bangladesh next month.